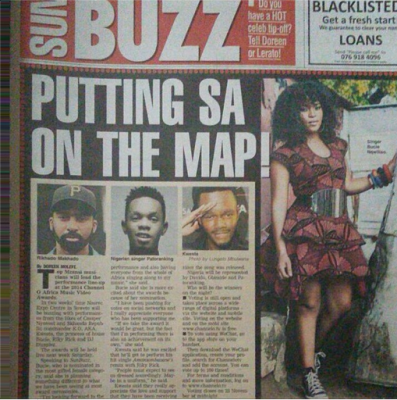 Patrick Nnaemeka aka Patoranking has made headlines as he appeared in a South African daily newspaper, Sun Buzz Newspaper. The young dance-hall artistes who is now a force to be taken serious in the music industry has made himself known outside Nigeria. 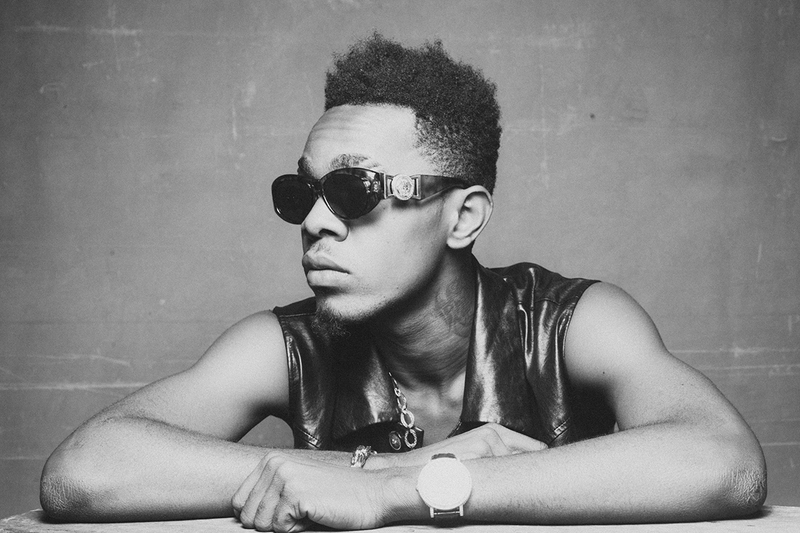 Over the weekend, Patoranking made the cover of the latest edition of Mystreetz magazine.